Celebrate this year's award winners and LEED-certified projects at the 2019 Heavy Medals Awards Breakfast. This important event supports and highlights the work of building owners and their supporting teams for their extra effort to accomplish LEED® certification for their buildings. 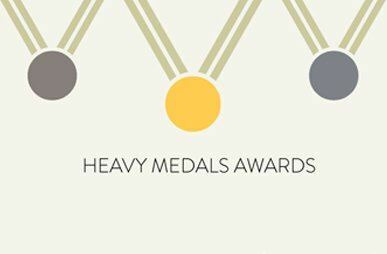 USGBC Arizona will hold its seventh annual Heavy Medals Awards celebration on March 28, 2019, at Audubon Arizona. Please join us for networking, breakfast, socializing, and recognizing several outstanding LEED and sustainability-focused projects in the built-environment from around the state.